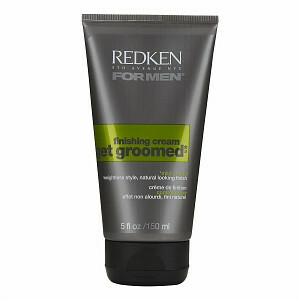 Cream of Redken hair for finishing. ▪ adds softness and natural-looking shine. ▪ protein, carbohydrate and silicone for hydration and brilliant shine. Apply to damp or dry hair. Adjust according to style.